Global real estate firm JLL has acquired Toronto-based tenant representation and advisory firm Northwest Atlantic. It means an expansion of JLL’s retail advisory business into new territories and offer clients wishing to enter the Canadian market a range of new real estate and leasing services. "Retailers' needs are changing dramatically as e-commerce impacts everything from site selection to store configuration and supply chain logistics. Our new partnership and combined operations with Northwest Atlantic enhance and broaden the scale and scope of our service offerings for retailers," said Brett Miller, CEO of Canada, JLL. Northwest Atlantic was founded in 1991 and is privately owned by 11 shareholders. It represents more than 65 retailers with more than 75 million square feet of retail real estate across Canada. 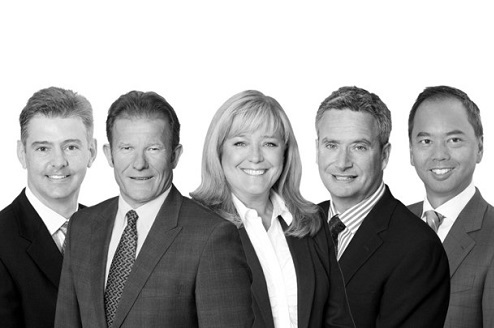 The team joining JLL includes 45 employees including 22 brokers in Toronto, Vancouver, and Montreal. Although they will integrate with JLL’s existing retail team, the Northwest Atlantic team will operate a boutique practice within the larger firm. “We joined JLL because of its Practice Team structure, which allows us to continue operating as a specialized unit and does not change our hands-on approach with our clients," said former CEO Tom Sanderson, now Executive Vice President, JLL. "We are now able to add resources, technology, a deeper research platform and increased geographic coverage across Canada and globally. We can now give our clients access to a full suite of offerings from JLL that we didn't have on our own, such as office and industrial services, project management and capital markets expertise through JLL's National Retail Investment Group."